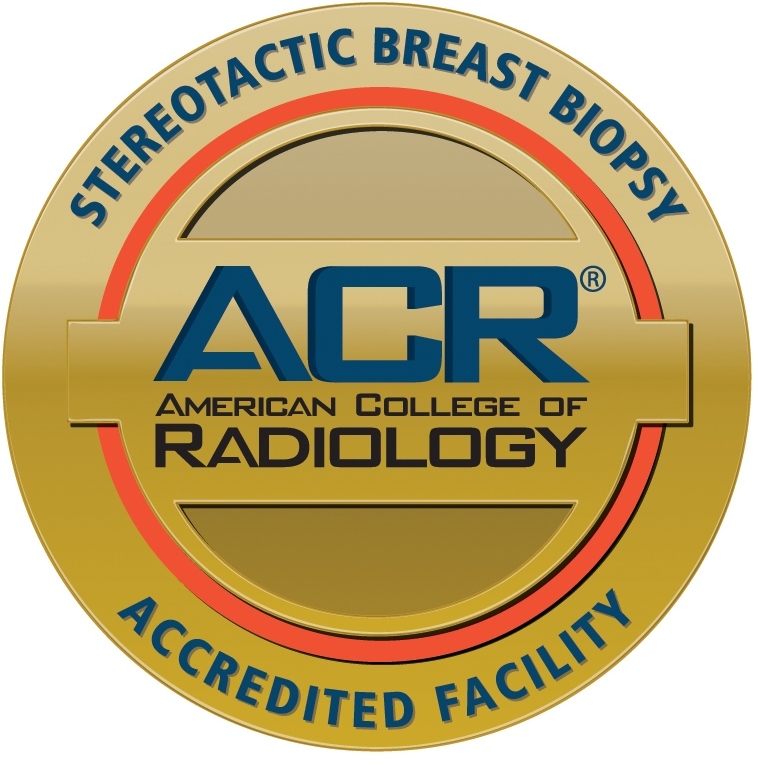 At the Women's Imaging Center, you'll find a complete range of diagnostic breast-care and bone-density scanning services in one convenient location. Featuring the most advanced screening and diagnostic technology available. 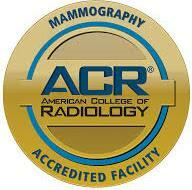 The Imaging Center has a highly trained team of physicians, mammography and ultrasound technologists. When it comes to caring for your health, experience counts - and so does compassionate care in a comfortable, stress-free environment. Stooped posture or "dowager's hump"
In its early stages, osteoporosis has no symptoms, which makes early detection important for diagnosing and treating the condition before it becomes severe. One of the most effective ways to do this is through bone-density testing, or bone densitometry. The Advanced Imaging Center uses the Hologic Dexa Bone Densitometer to assess bone strength and your risk for bone fracture. It is a rapid, non-invasive test which uses very low-dose radiation. 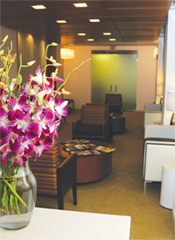 Testing is convenient and available at varying hours to accommodate the different scheduling needs of our patients. As with all of our imaging technologies, Dexa is the most accurate and advanced test available for measuring bone mass. Safe and painless, it offers excellent resolution, reproducible precision, and minimal radiation (less than 1/20 of a chest X-ray) to determine the bone density of the spine, hip, or wrist. More accurate than radiograms (known as radiographic absorptionmetry), Dexa can diagnose bone loss associated with osteoporosis in its earliest stages, all in less than 10 minutes. With over 200,000 new cases of breast cancer diagnosed in women in the United States annually, mammography remains one of the most important screening tools used to identify the disease in its earliest stage so the most effective treatments can be delivered promptly. 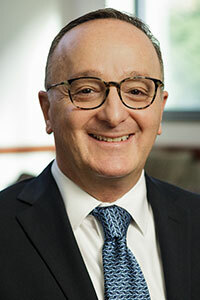 Julian Sanchez, M.D., Director of Breast Imaging at Advanced Imaging, is one of a small handful of multi-modality breast interventionalists in the Hudson Valley. Dr. Sanchez specializes in minimally invasive procedures performing stereotactic, ultrasound-guided and MRI-guided biopsies. 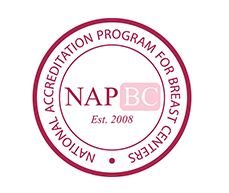 Our goal is to provide mammography screening results in less than a week with same-day results for diagnostic mammography and diagnostic ultrasound. Biopsy pathology results are available in just a matter of days.